The Cegin Viaduct carried large amounts of slate from the local quarries to Porth Penrhyn. As the oldest known multi-arched railway bridge in Wales above ground level the viaduct is internationally significant as an historic industrial monument and is Grade II-listed and a registered Scheduled Monument. 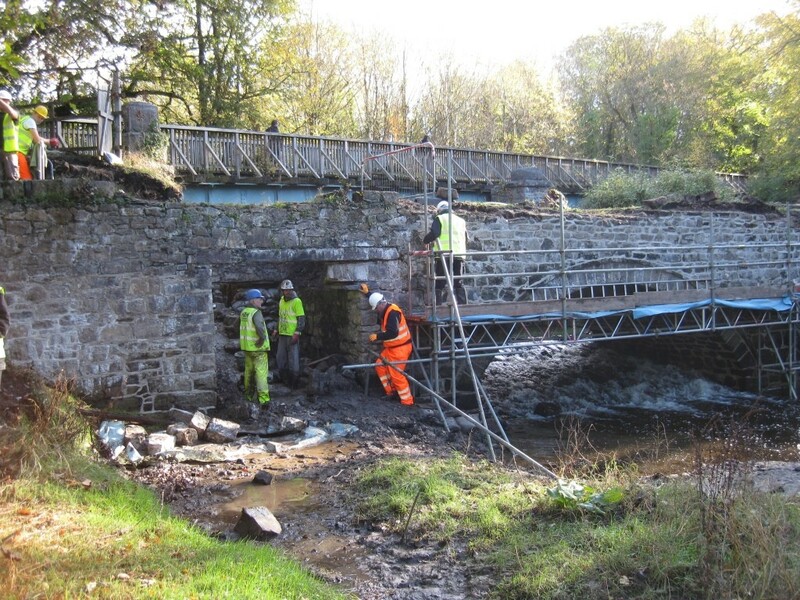 YGC were commissioned to organise the restoration and stabilisation of the viaduct as part of the ‘Ein Treftadaeth / Our Heritage’ project to ensure the long-term viability of the structure for future generations and to support its inclusion within the local slate industry’s World Heritage Site status application. 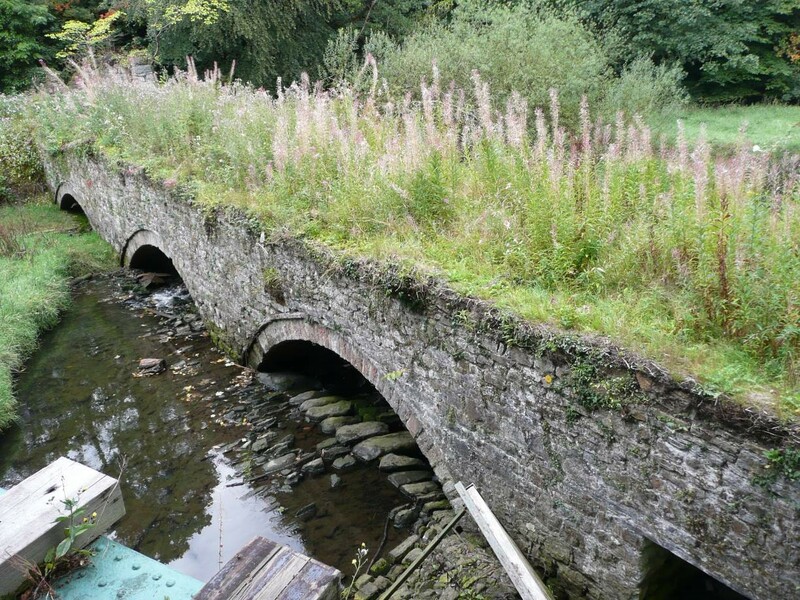 The restoration involved replacing all areas of missing stones, pointing repairs to all areas of open joints, removing vegetation from both elevations and parapets, removing and treating the tree roots growing from the joints and re-pointing and replacing the missing stone from the invert. 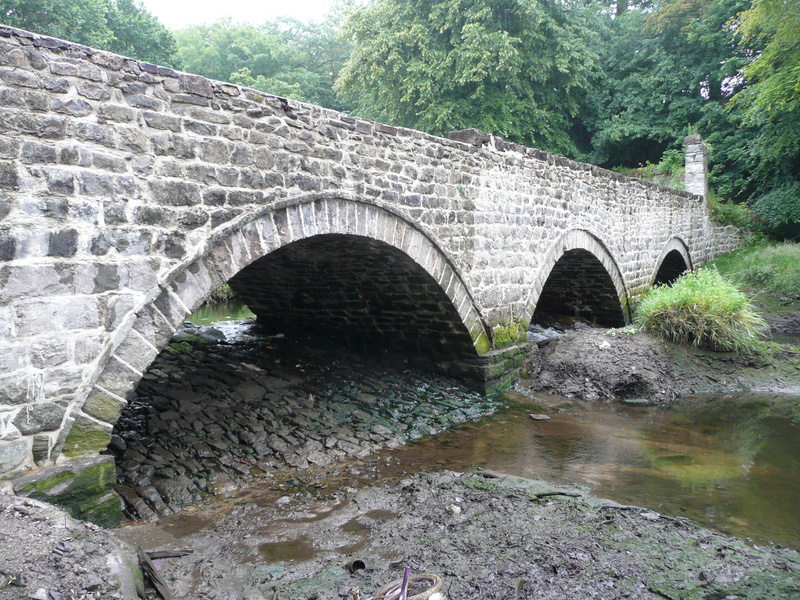 In addition to this, the arches have required stabilising with masonry anchors. Completing a Phase 1 habitat survey to ascertain whether any protected species/habitats are present and installing an artificial otter holt. Liaison with key stakeholders, including Cadw and Natural Resources Wales. Obtaining the necessary consents and licences required to enable the works to progress. Appointing and co-ordinating an archaeologist and building conservation professional to ensure that the historical integrity of the structure is recorded and maintained. Organising the vegetation clearance from the structure. Arranging detailed topographical and geometrical surveys and plans of the structure. Assessing the structural integrity of the remaining elements. Preparing a detailed action plan along with a programme for delivery and agreeing with client and stakeholder representatives. Arranging mortar sampling and analysis to confirm the materials to be used. Tendering the works and supervising the contractors.